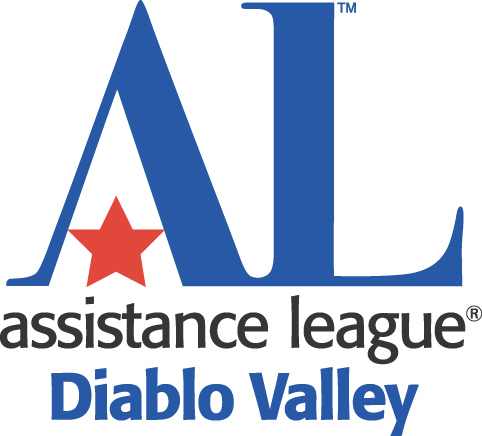 This website is operated by Assistance League of Diablo Valley. It is recognized that visitors to this site are concerned about the information provided and how that information is treated. The chapter cares about the privacy of its website visitors and therefore does not sell or otherwise make available personal identification information to any person or organization. This website and the website of National Assistance League contain trademarks, service marks, graphics and text that are the property of Assistance League of Diablo Valley and/or National Assistance League. These properties may not be copied, reproduced, republished, uploaded, posted, transmitted or distributed without the prior written consent of Assistance League of Diablo Valley or National Assistance League. Except as expressly provided above, nothing contained herein shall be construed as conferring any license or right under any copyright or other intellectual property right. When consent is granted for printing, the information which is printed from this website cannot be altered in any way. Further information on the rules for trademark usage can be found at www.assistanceleague.org.